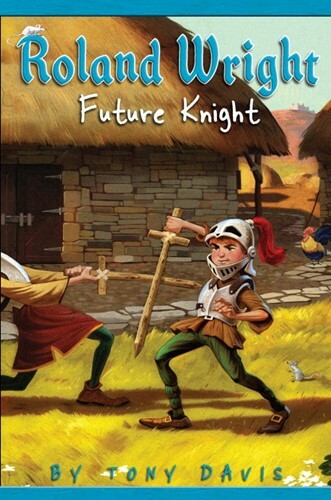 A laugh-out-loud chapter book series filled with knightly adventures! Roland Wright wants to be a knight in armor. The problem: Roland’s dad is a blacksmith, and only boys from noble families can even dream of becoming knights. When mysterious visitors arrive in the village one day, everything changes. Roland finds himself in the contest of a lifetime, with a real chance to become a page, the first step on the road to knighthood. But how can skinny, clumsy Roland beat an opponent who is bigger, stronger, and older—and who doesn’t play by the rules? From the Hardcover edition.